If you are an open-minded person and you feel able to be away from home for nine months, this is your ideal course. Classes at Spanish High School where Spanish teenagers study their courses. You will live with a carefully selected Spanish family. You will participate in the family activities since they will welcome you as another member. It is also posible to stay for a shorter period of time. From 4 to 12 weeks with the same features. 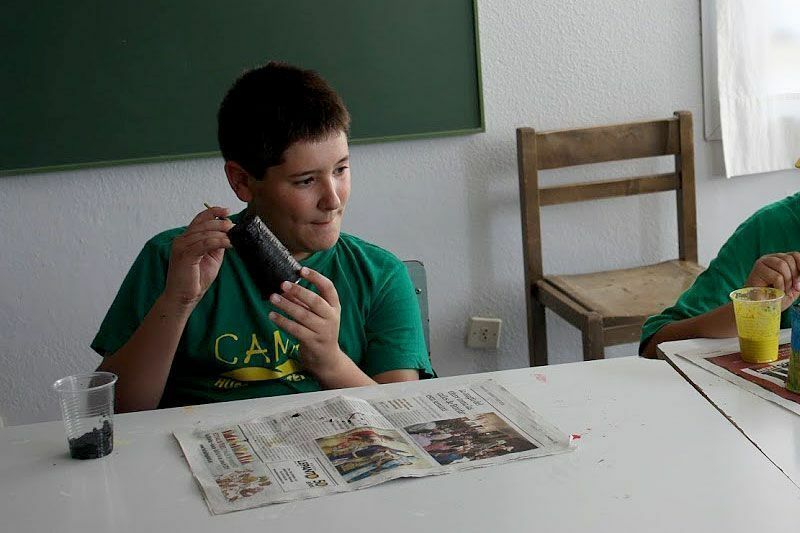 It is an immersion language course, where young children and teenagers between the ages of 8 and 16 can learn or improve their Spanish while enjoying a full programme of activities that promote care and respect for the enviroment. In July, they will be living together with Spanish children. 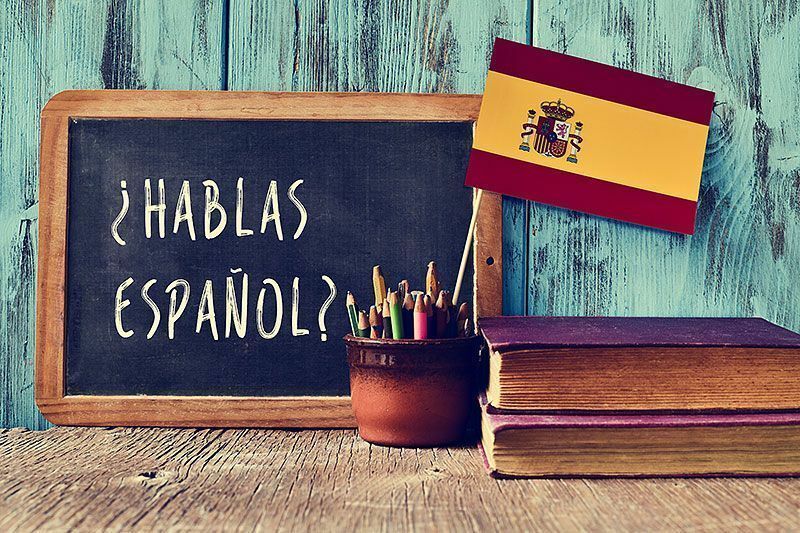 It is carefully designed to offer each participant individual treatment in their language needs, to enable them to progress in learning Spanish, plus personalised attention to help them adapt while making the most of a full programme of organised activities. All the above will ensure the highest standards of quality, safety, learning and fun. It takes place at the “`Pirámide” High School, three kilometres outside Huesca. It is set on a 30 hectare estate surrounded by pine trees. Spanish course at your teacher´s home. This course will enable you to learn Spanish in a very quick way. You will receive private lessons from a teacher who will welcome you at home. The level and the needs are adapted to you, but always with a practical method that involves you in the Spanish culture. 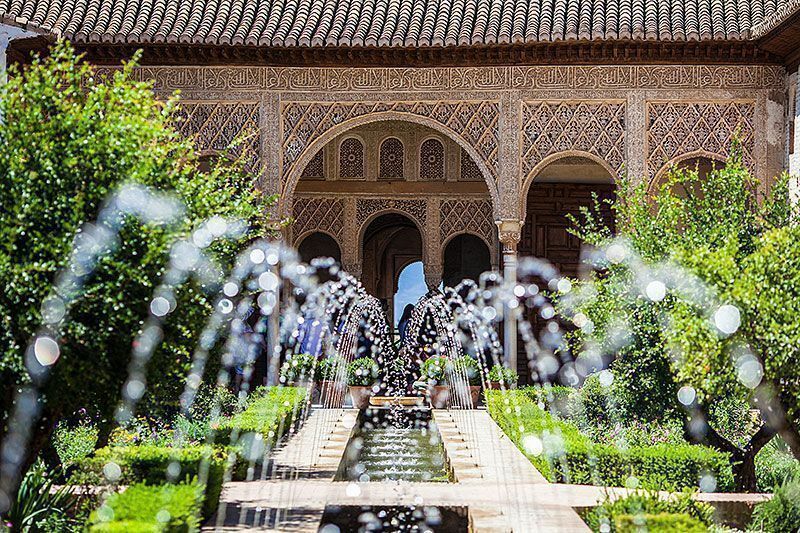 Living at the teacher´s home is a great way to learn Spanish quickly. Empresa especialista en idiomas que realiza cursos adaptados a diferentes niveles e intereses. Cuenta con familias anfitrionas que han sido seleccionadas por su hospitalidad y calidad humana.